The Pan Pacific Masters Games on the beautiful Gold Coast is running 2-11 Nov. More than 40 world events to choose from, so it's the perfect opportunity for spectators that couldn't get tickets to the Commonwealth Games. 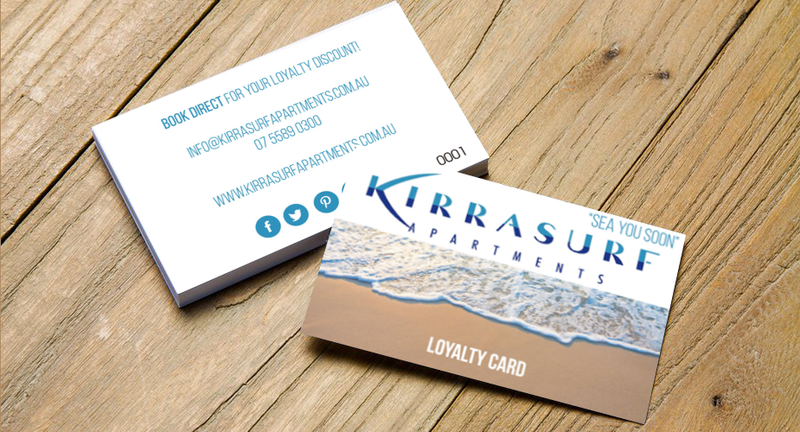 Kirra Surf Apartments offer 1, 2, 3 bedroom self contained apartments and deluxe penthouse apartments for international, national, interstate or local guests that are here for the Pan Pacific Master Games. Just steps from the new beach volleyball venue, and in a spectacular beachfront location just minutes from the Gold Coast Airport, and an easy commute to other sporting facilities on the coast. Did we mention that Kirra boasts some of the most pristine world famous beaches perfect for surfing, sunbaking, or family fun?